On 11 October, the Australian Renewable Energy Agency (ARENA) and the Australian Energy Market Operator (AEMO) jointly announced that 10 pilot projects have been awarded funding under the new ‘demand response initiative’. This is an initiative designed to manage electricity supply during times of intense pressure on the system. Today we take a look at some of the innovative and varied response programs that are being trialled through this initiative including programs offered being provided by energy distributors, retailers and customers. The Independent Review into the Future Security of the National Electricity Market (the ‘Finkel Report’), released earlier this year, emphasised that the continuing retirement of older energy generators will place increasing pressure on the National Energy Market. This was made particularly evident in the 28 September 2016 state-wide blackout in South Australia, as well as load shedding during the February 2017 heatwave in South Australia and New South Wales (see Finkel Report p29). To increase the reliability of the network, under pressure, a range of mechanisms are being introduced by both state and federal government including the recently announced National Energy Guarantee (which we discussed here). Another such mechanism, the ‘demand response initiative’ is a three-year pilot project which involves paying energy users to reduce their energy consumption or free up stored supply on request when reserve capacity falls to critically low levels (see here). Such situations are called ‘demand response events’. 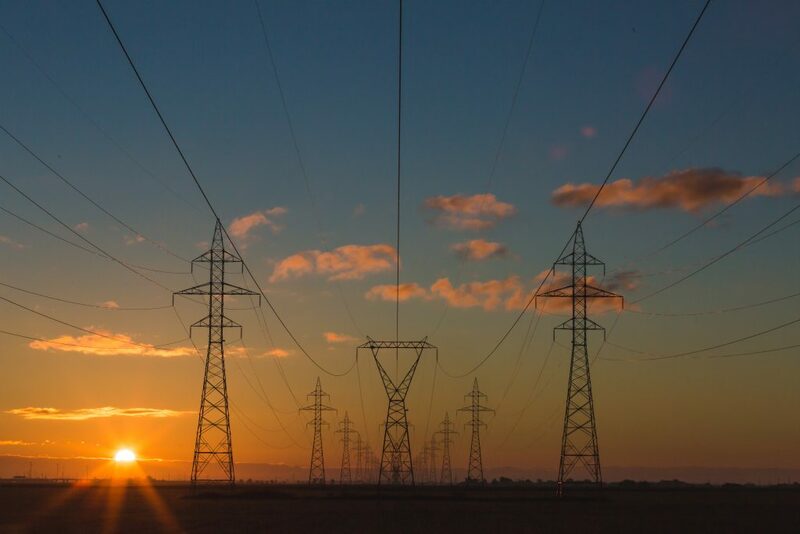 United Energy, a Victorian distribution network provider will initiate a program that remotely reduces the voltage at 47 substations without compromising the effective quality of supply to customers. Each customer will have their voltage reduced by an average of 3 per cent during a demand response event. Appliances will still work as normal and customers will not notice the change. This utilises an ability inherent in distribution networks to reduce voltage temporarily without endangering supply. EnerNOC will develop and operate a 50 MW demand response resource to support the National Electricity Market (NEM). At the time of a demand response event, through an agreement with customers, EnerNOC’s equipment will take a portion of usage from each industrial participant (including paper manufacturers, metalworkers and glass manufacturers). Most demand response programs being trialled will be operated by NEM participants such as energy retailers and distributors. But not all. Adelaide company, Intercast & Forge, a manufacturer of metal casings, will install energy systems allowing it to provide demand response energy through powering down furnaces during a demand response event. Zen Ecosystems will deploy a network of “smart” connected thermostats which will aggregate and control heating and cooling within buildings at the time of a demand response event. Flow power will introduce the ‘kWatch Intelligent Controller’ which will allow for customers to switch off their supply from the network and use their own generators at times of peak demand. Powershop and EnergyAustralia will introduce, among other mechanisms, customer incentive programs which will reward customers for reducing their consumption at the time of a demand response event. AGL’s program will, among other things, allow customers to connect up their own device such as home battery storage and rooftop solar, to supply new energy in the case of a demand response event. For more information on these programs go to the ARENA website https://arena.gov.au/funding/programs/advancing-renewables-program/demand-response/.